A shared passion for art, design, handmade luxury goods, natural materials and opera led Alessandro Brun and his partner Ricardo Tedeschi to imagine and create Masque Milano. Together they wrote down some of their memories and come up with a collection of ‘scenes’ that represent moments of their past lives, places they visited, friendships, loves, feelings, deja-vus and recurring dreams. With Masque Milano, Brun and Tedeschi are the playwrights and the producers of an olfactive opera within whose acts and scenes young, talented noses wear the masks to interpret their roles. Their cast of characters include Meo Fusciuni, Julien Rasquinet, Delphine Thierry and Cècile Zarokian. 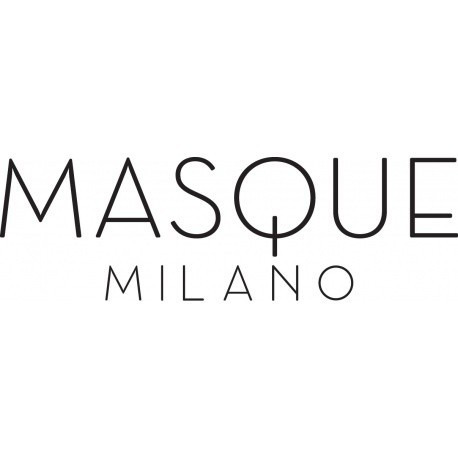 Jovoy is proud to be the exclusive stockist of Masque Milano in the UK.